Comfees® Total Fit System™ provides ultimate comfort and leakage protection. Comfees® Premium Baby Diapers, with an ultra-absorbent core, lock away wetness to provide up to 12 hours of DriNite® protection. The unique SoftFlex waistband, patented Stretch Fasteners, and ultra-contoured shape are designed to move with baby to ensure a comfortable, snug, and secure Comfees(R) fit. 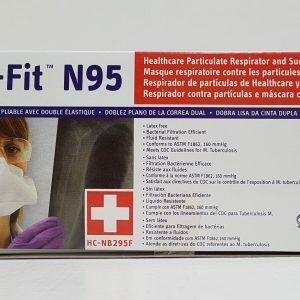 Comfees(R) soft hypoallergenic liner, soft outer cover, and perfume and latex free design protect and promote the health of baby’s delicate skin. 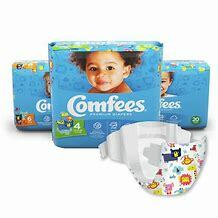 Comfees(R) diapers have a fun, colorful design with size and wetness indicators. BUY 20 PACKAGES FOR $6.00 EACH! Indulge your senses and nourish your hair. 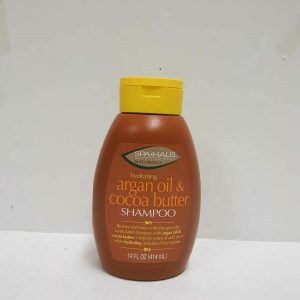 Enriched with argan oil and cocoa butter. 414ml.